Well today is the day!! But unfortunately the tangible book won’t be here until tomorrow. I am ready to take orders via email. If you’re a fly shop interested in carrying the book email me as well. Fishing a Mid Belly line on a fine summer day on the Deschutes. 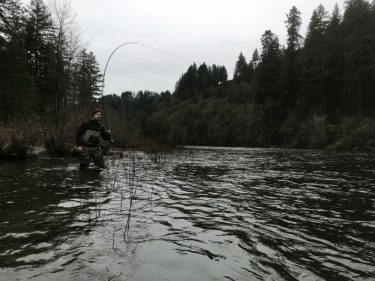 Well I have finally put together a steelhead fishing and deep instructional Spey Camp. I call it a camp only because your not at home but will be based in more a lodge style setting. 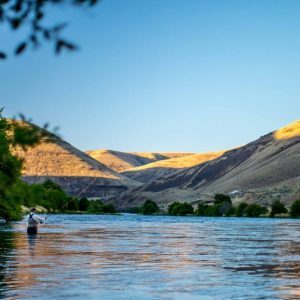 Day floats on the lower Deschutes river will be a solid mix of steelhead Angling and intermediate/advances instruction. The dates are July 26-28. The day will begin with a quick but large breakfast spread that should even provide something for the most difficult breakfast goers. The hop in the truck for a short drive to the ramp and off chasing steelhead. Fishing will be the focus until the lunch break. Fresh July fish are awesome!!!! After lunch we will focus on building new casting techniques to match each caster in the group. Where it is gaining anchor control of distance, tighter loops, or fishing more types of water. It will be covered in the 3 days on the water. My box is full and ready. After the fishing and instruction we will head back to the lodge for some appetizers and drinks with a guest speaker/tier then dinner and rest. So we can be up and ready again to get after it again in the morning. 5 spots is all I am going to allow in the class. So that everyone can get what they want out of the class for Angling and Casting. If anyone has interest shoot me an email about signing up for this class. Thanks and let’s get you on the water!! Hope everyone is getting out fishing and at least improving their Spey casting. I want to hint at some upcoming things for 2018. Spey days 2018!!! Can’t wait to see you all. 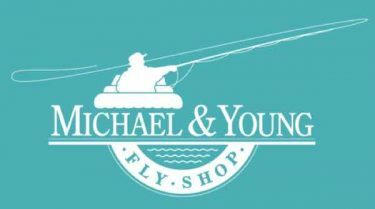 The Dates of April 6-8 I will be in the Vancouver BC area giving Spey casting classes and a presentation at the Annual Spey Days event hosted by Michael & Young’s fly shop. I always look forward to this event and the people I get to see again and the new ones I meet. 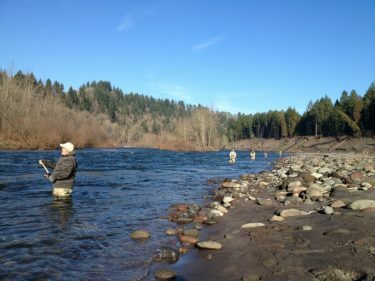 The Intermediate/advanced Spey camps, are going to be some of the best on information and progression of modern Spey casting technique. I am personally very excited to offer this next event. 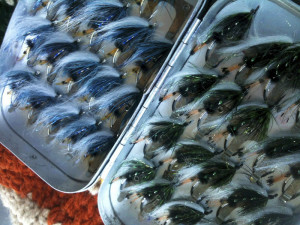 I have put together an intermediate/advance Spey camp this July. Only 5 students will be during the camp and first come first serve is how the signup will work. 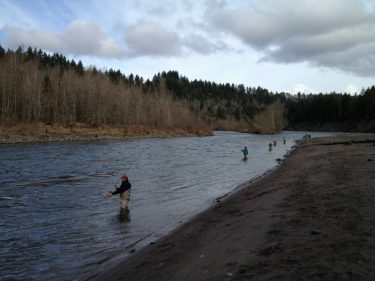 The accommodations will be lodge catered dinners and daily steelhead fishing and on river instruction. More details and price to come. The dates will be July 26-28. Don’t be afraid to shoot us an email here to get more info or sign up. Winter Steelheading is never easy, but sometimes it all comes together. 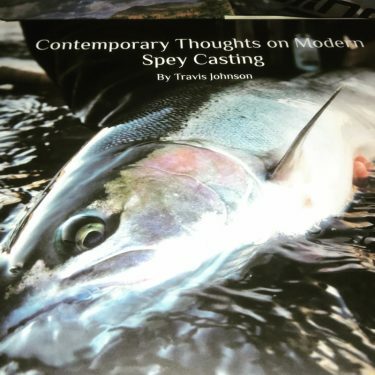 Other time a good guide will help to not only make you better but show you what else is available in the world of Spey casting!! Keep checking in because more good blogs to come as well and casting tips articles in Swing The Fly magazine. As well as cool stuff coming to the All Waters Angling YouTube channel. Let’s get you on the water! !